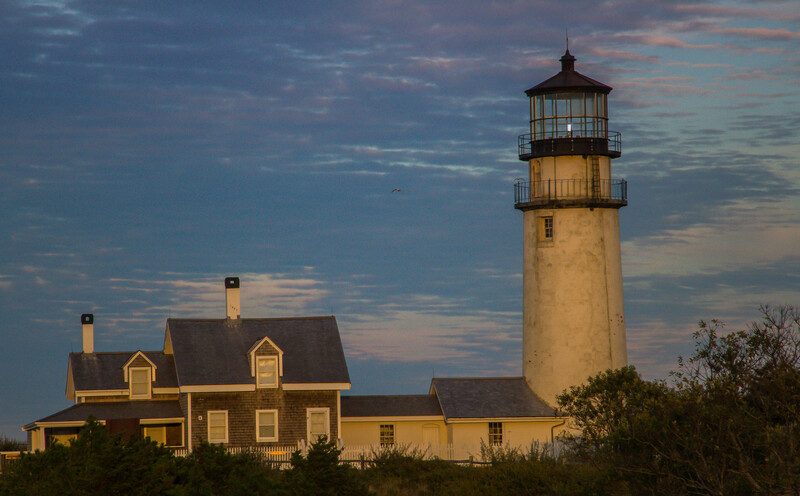 Cape Cod is a destination all on its own. We only had a few days in the area due to the campground closing but we think we got a good taste. 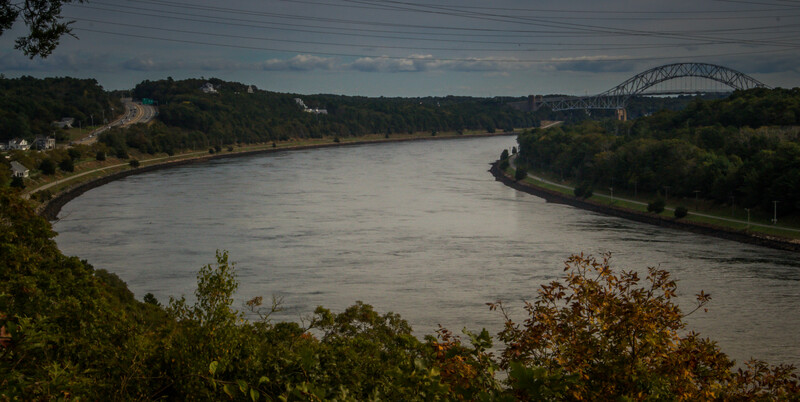 The Cape Cod Canal was developed in the early 20th century to benefit shipping around the Cape Cod peninsula. It was started privately but unsuccessful until the Army Corp of Engineers rebuilt it to safe standards. 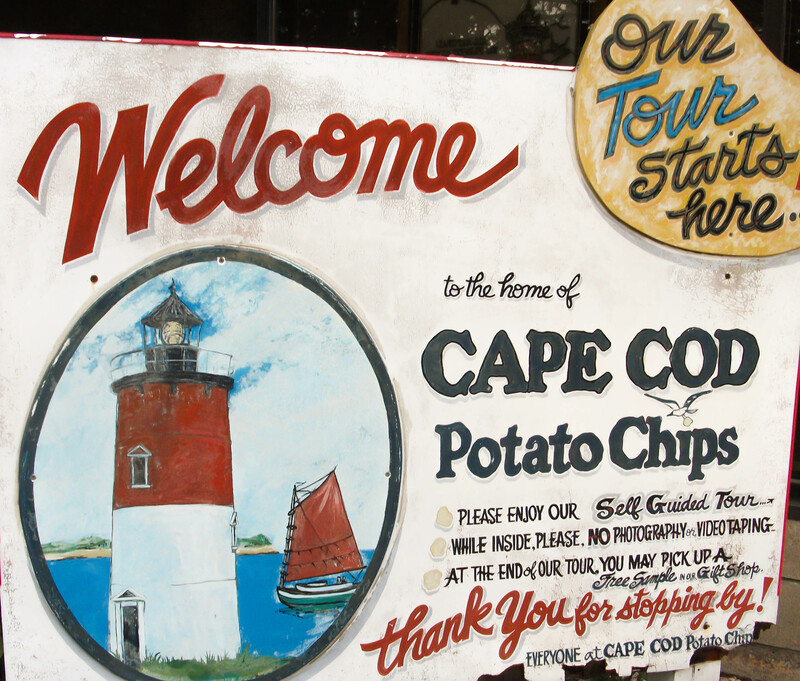 Cape Cod Potato Chip Factory offers factory tours. 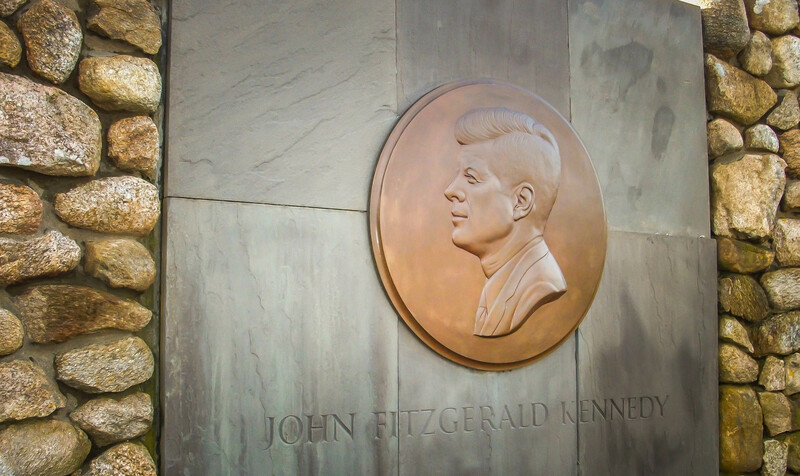 We like these kind of tours but this day they sent everyone home early – so no tour. 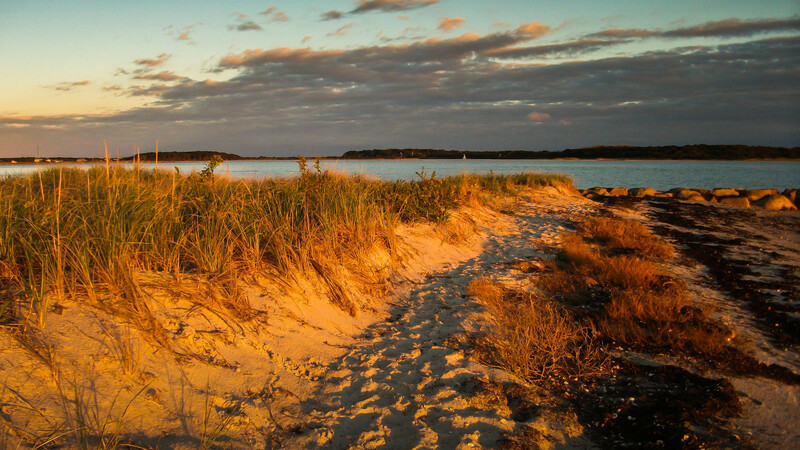 Hyannis is well known as the haven of the Kennedys. 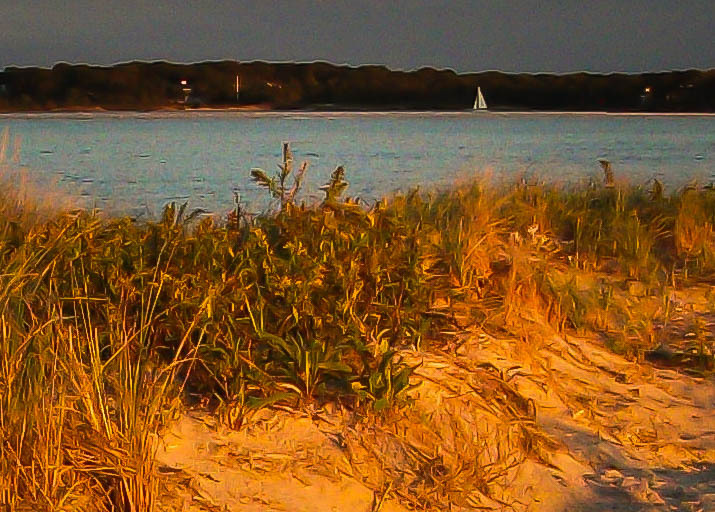 We saw the Memorial at Veterans Park and visited Kalmus Beach as the sun was setting. 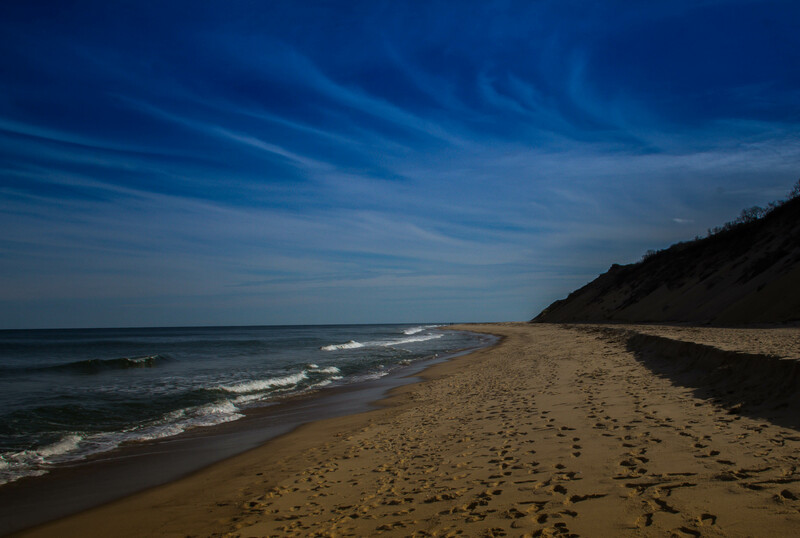 Cape Cod National Seashore has several beautiful lighthouses and long stretches of sandy beach. It is also well known for dangerous sharks. 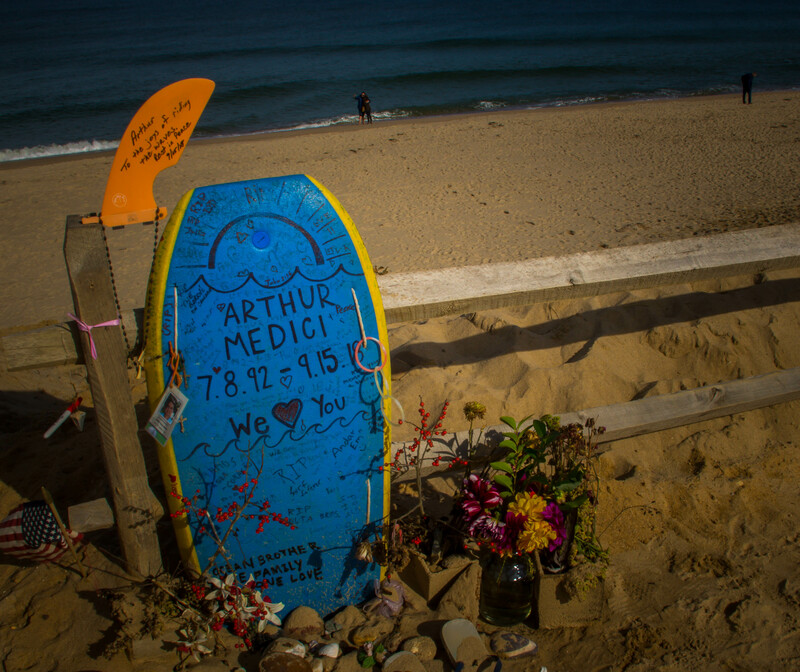 Unfortunately there was a fatal shark attack a few weeks before our visit. 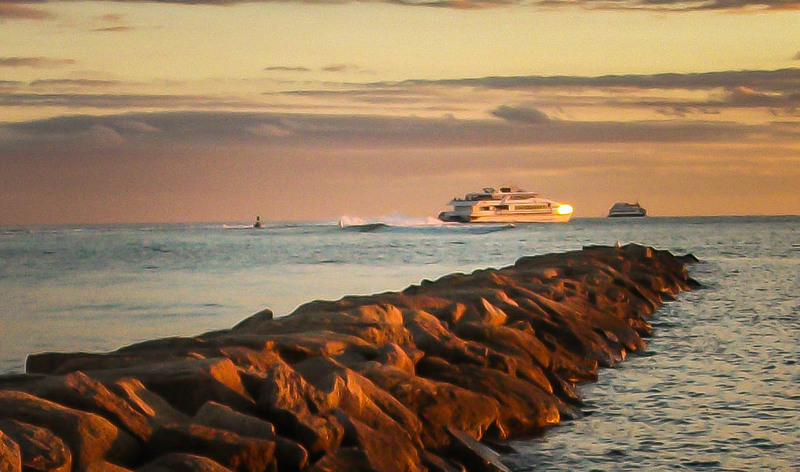 Provincetown seemed to us like a tiny Key West. One very nice stop for foodies on the Cape was Atlantic Spice Company in Truro. Great selection of bulk herbs, spices and teas as well as kitchen tools. Free shipping on $50 orders… https://www.atlanticspice.com/ Thanks to Sandy for recommending it. It was very nice to visit in the off season. We can only imagine what its like here in August! Its a special place. 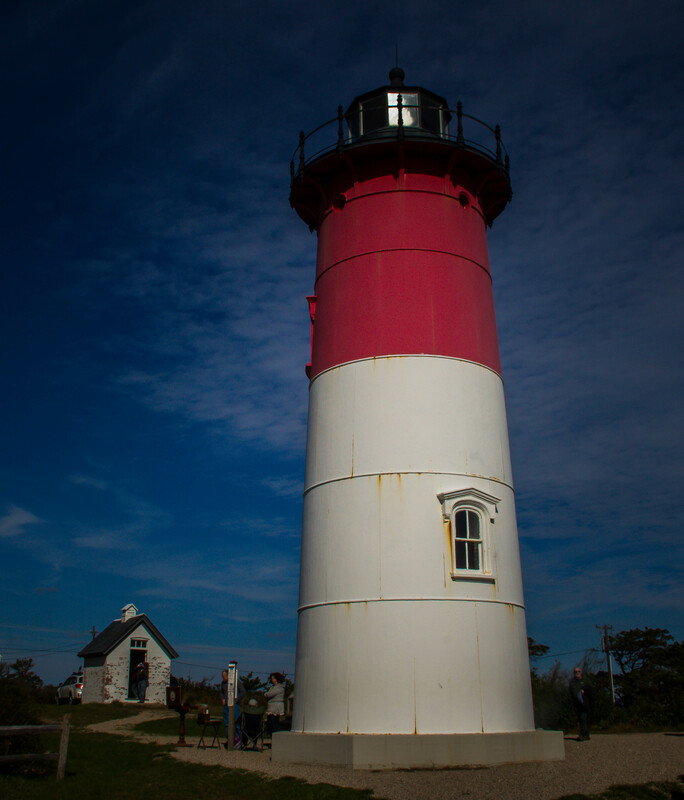 This entry was posted in Massachusetts, RV Travel and tagged Atlantic Spice Co., beaches, Cape Cod Canal, Cape Cod Light, Cape Cod Potato Chips, Hyannis, Kennedy, Nauset Light, Provincetown. Bookmark the permalink. I met you two in Northampton with Linda Selleck. Thank you for your informative blog!